This item is eligible for free shipping to the USA. 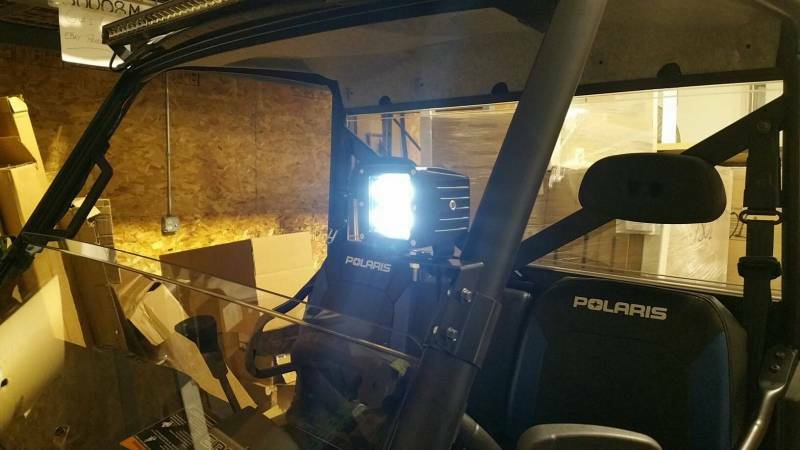 If you want to mount a 50” light bar on your Ranger see P/N: 13552. 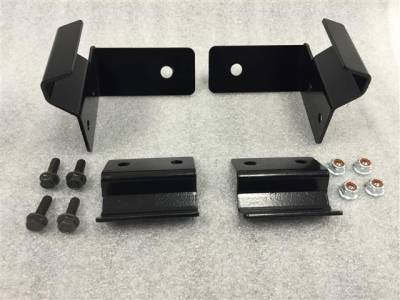 Polaris Ranger/General Pro Fit Cage Light Bracket set. 2015-2018 Mid-Size Rangers w/ Pro Fit Cage. Sold as a set of two brackets. You can bolt these right to your Pro Fit cage. The holes on the brackets for the lights is .375” diameter. You can mount these anywhere vertically on your cage sides. 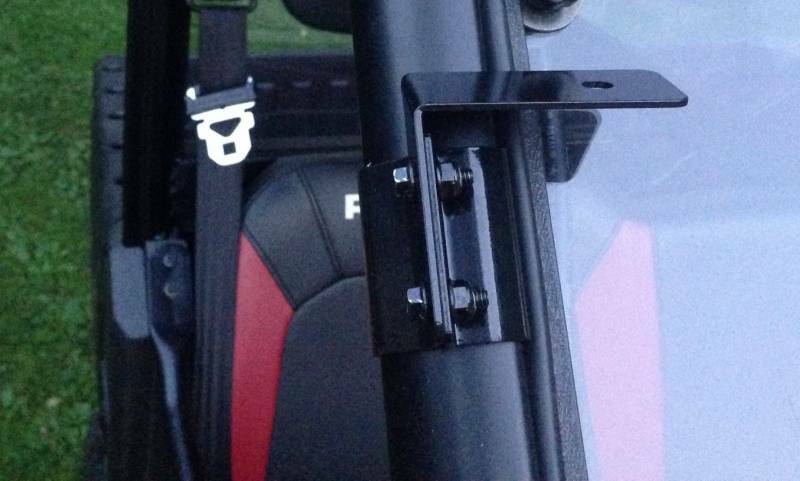 NOTE: the Pro Fit cage is the non-round cage designed for Polaris cab accessories.